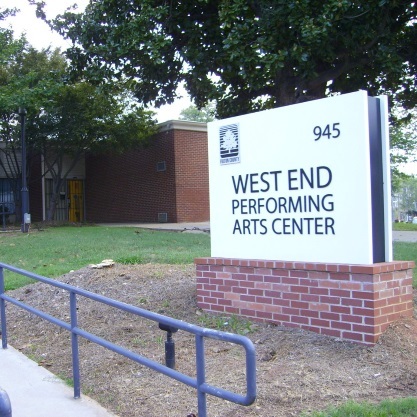 The vision of the West End Performing Arts Center is to continue to support the Fulton County Arts Council's mission to enhance the quality of life of all Fulton County citizens through the delivery of quality arts education and performing arts programs and to provide access to underserved populations. Parking: Free parking is available. MARTA: Take the Red or Gold Line to the West End Station. Exit onto Ralph David Abernathy Boulevard and head west. The center will be on the right just before Howell Park.